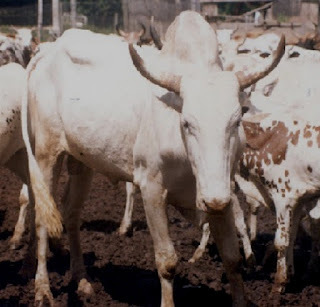 White Fulani cattle are medium sized animal with long horns. 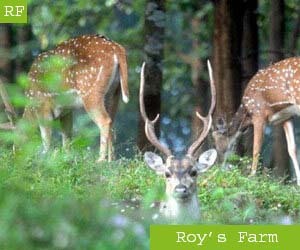 They are easily characterized by their long and lyre-shaped horns. Their horns are usually 80-105 cm long. As the name suggests, the coat color of the White Fulani cattle is commonly white on a black skin.